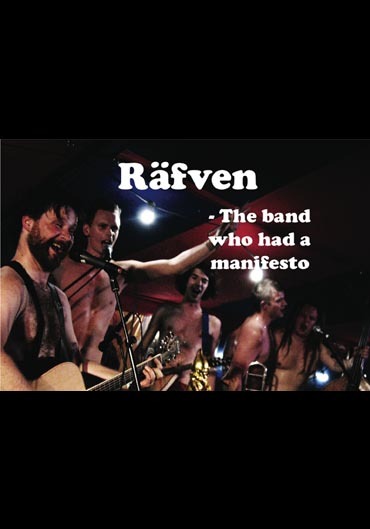 The band ”Räfven” from Gothenburg began as a sort of anarchist manifesto. Here we follow them on meetings, concerts, and on a trip to Amsterdam. It’s hard not to be charmed by the band’s many anecdotes and their catchy music.